Government schemes help to save energy nationwide. Following schemes set-up by the government, around 2.3 energy efficient measures are in place. 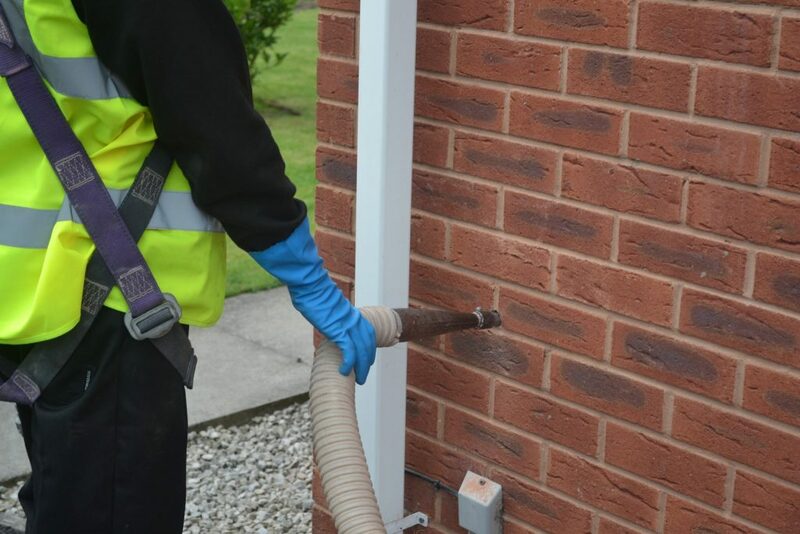 Cavity wall, loft, external wall insulation helping to increase the nation’s energy efficiency. The Government’s analysis of their ‘ECO’ scheme. 35% from cavity wall insulations, 24% from loft insulation, 22% from boiler upgrades. In addition to an extra 7% from solid wall insulations! Further analysis shows these recent upgrades estimates around 34.9 million tonnes of carbon savings installed under ECO, which aimed to upgrade around one million homes over the first 5 years until April 2020. In the first 3 years of ECO, around 730,000 homes have had at least one energy efficient measurement installed, meaning up to 950,000 tonnes of carbon dioxide and 3,578GWh of energy savings achieved by these schemes. More negotiations are within the Paris Agreement to aim for a 32.5% energy efficiency target for 2030.